Cecilia Olavarria was admitted to the Florida Bar in 1992 after receiving her B.A. in Political Science from Boston College in 1989, and her Juris Doctorate from George Washington University in 1992. 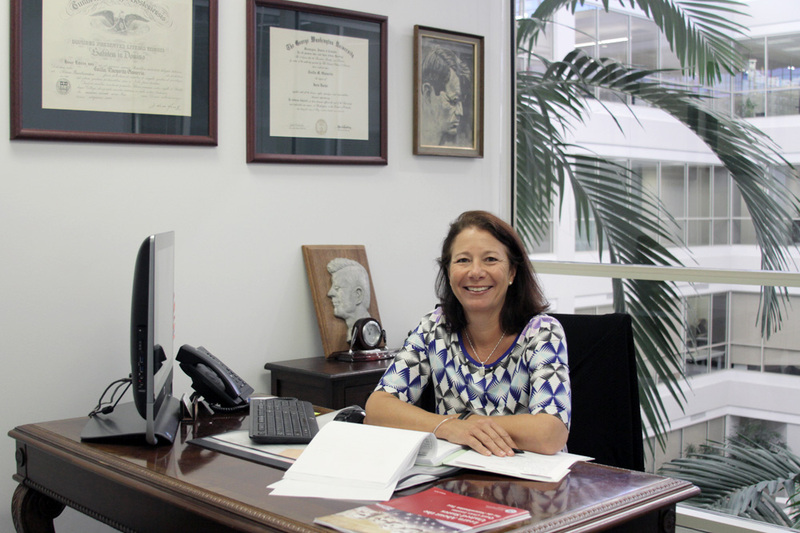 Cecilia’s extensive legal experience is best personified by her attention to detail and incredible perseverance. Cecilia works to secure every possible avenue for redress for her clients and is committed to creating strategies that best serve her clients. As such, she has established her reputation within the legal community as a focused and driven yet compassionate and caring attorney. She has also worked as a policy attorney in Washington, D.C. lobbying Congress on immigration matters for the NOW Legal Defense Fund’s Immigrant Women Program (now known as Legal Momentum). Her work for NOW Legal Defense served to better the lives and representation of immigrant women; this included advocating for policies that expand legal options for immigrant women, and conducting training and providing technical assistance to improve legal access for immigrant women and victims of domestic violence. Conferences of the National Network on Behalf of the Battered Immigrant, the California Coalition Against Sexual Assault, the National Legal Aid and Defender’s (NLADA) Annual Conference on Immigration, National Coalition Against Domestic Violence Annual Conference, and the American Immigration Lawyers’ Association. Cecilia is fluent in Spanish as well as in English, and has an extensive background in communicating with applicants from all backgrounds. 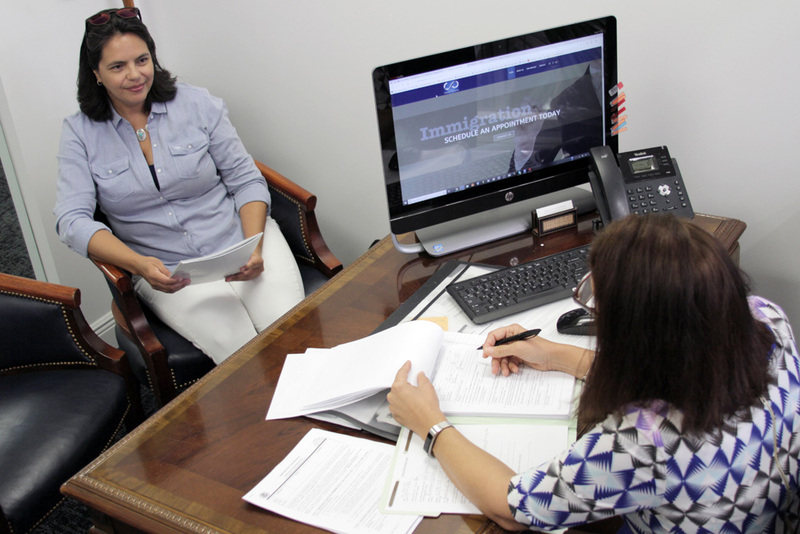 She represents clients in all aspects of immigration and nationality law. © 2018 Olavarrialaw. All Rights Reserved.